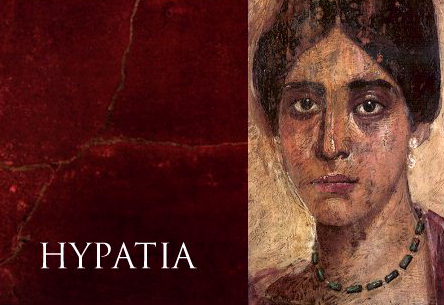 There are still so many lessons to be learned from the life of Hypatia. Here we are some 1600 YEARS after her death, and women around the globe are still being persecuted, treated as less than equal to men, raped and murdered. Hers is a clear story of the horror of religious zeal that spawns the absolute worst in humanity. I think of Hypatia and salute her wisdom, her courage, her bravery, her womanhood and her tragic sacrifice.